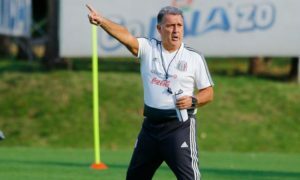 Already, three weeks in, the Apertura has provided some early surprises, with seven teams undefeated at the top level and no one left with a 100% record in Mexico’s second tier. 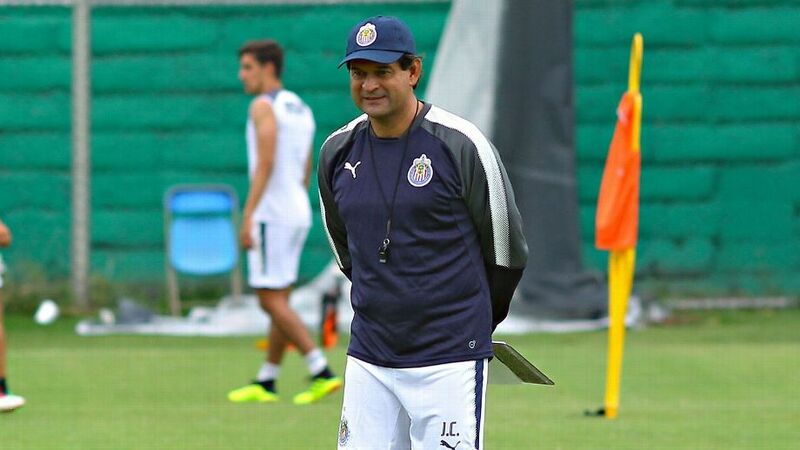 The third week of Clausura 2018 provides to showcase several high profile battles, with Tigres and Cruz Azul’s ties being an early possibility for match f the week. 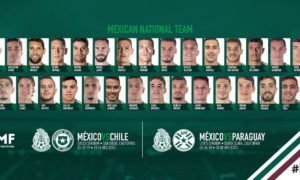 Viewers in the United States may get a surprise–as many Ascenso MX games live on Friday as Liga MX games–a quirk due to Friday’s Liga MX matches both starting at the same time. They can also expect a clash of early leaders looking to continue their 100% start at Estadio Akron in Sunday’s penultimate match–the third of fourth matches on that day. Here is where you can watch the action in the United States. For listings abroad, please check your local listings for Liga MX and Ascenso MX. (Source: LiveSoccerTV) All times are given as UTC -5 (Eastern Standard Time).